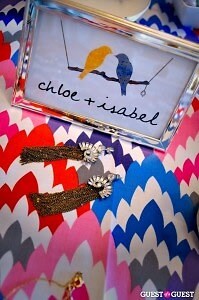 Now In DC: chloe + isabel! Go HERE for more photos! Ladies had fun at Natalie Weygandt's Logan Circle condo on Sunday, as she unveiled chloe + isabel for the first time on DC soil. The line has been spotted everywhere from Refinery 29 to Glamour and Lucky Magazine. 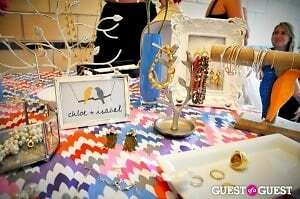 Like Avon or the Stella & Dot jewelry line, chloe + isabel is sold by merchandisers via trunk shows and shopping parties. 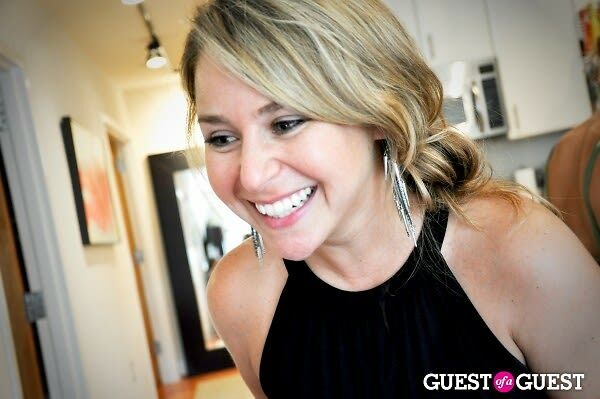 Natalie is the only DC merchandiser of chloe + isabel. 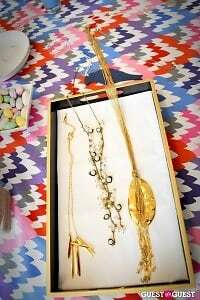 The styles range from dainty chain necklaces and charms, to costume rings and bold bib necklaces. All items are hand-crafted, nickel-free, hypo-allergenic and lead safe. Whew! 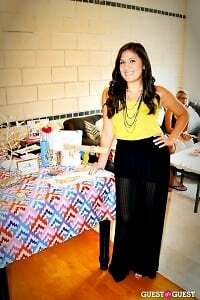 For any girls that are looking for something new at a great price point, visit her online store! 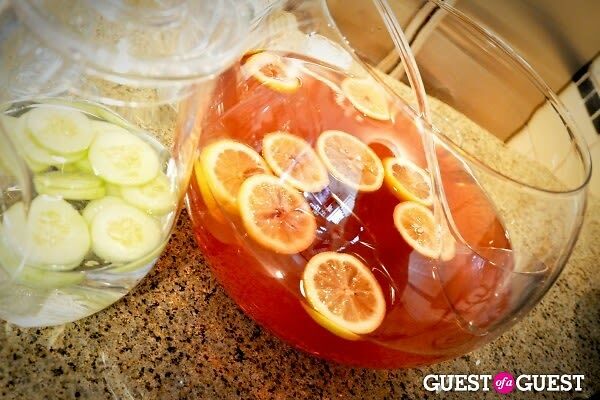 Guests included: Lisa Bradley, Hayley Buckner, Allison Frank, Claudia Frank, Caroline Healey, Courtney Rivkin, and Vicki Robella.